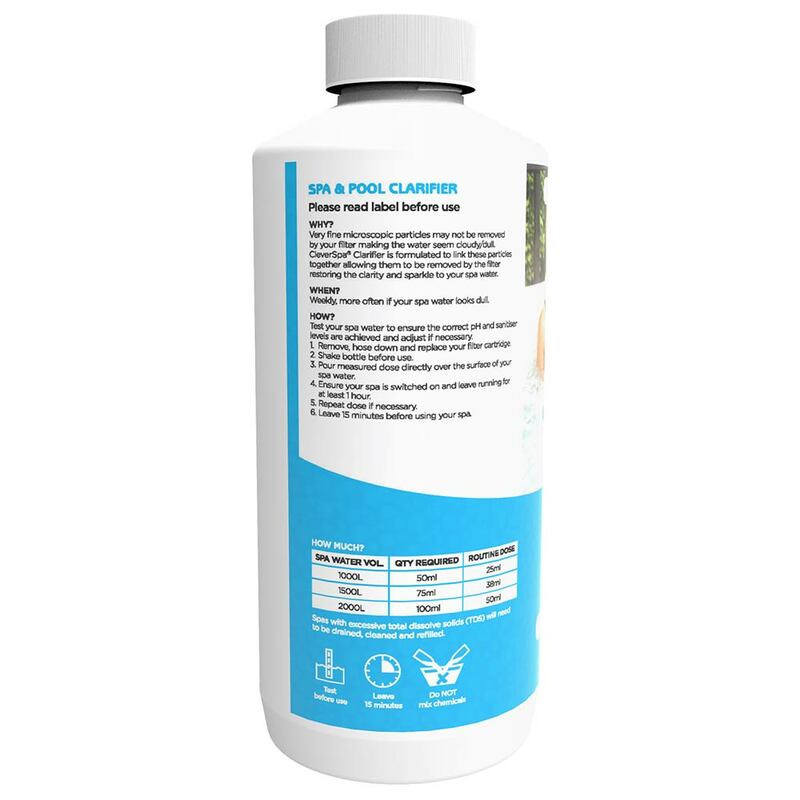 Restores water clarity and sparkle in your spa and pool. 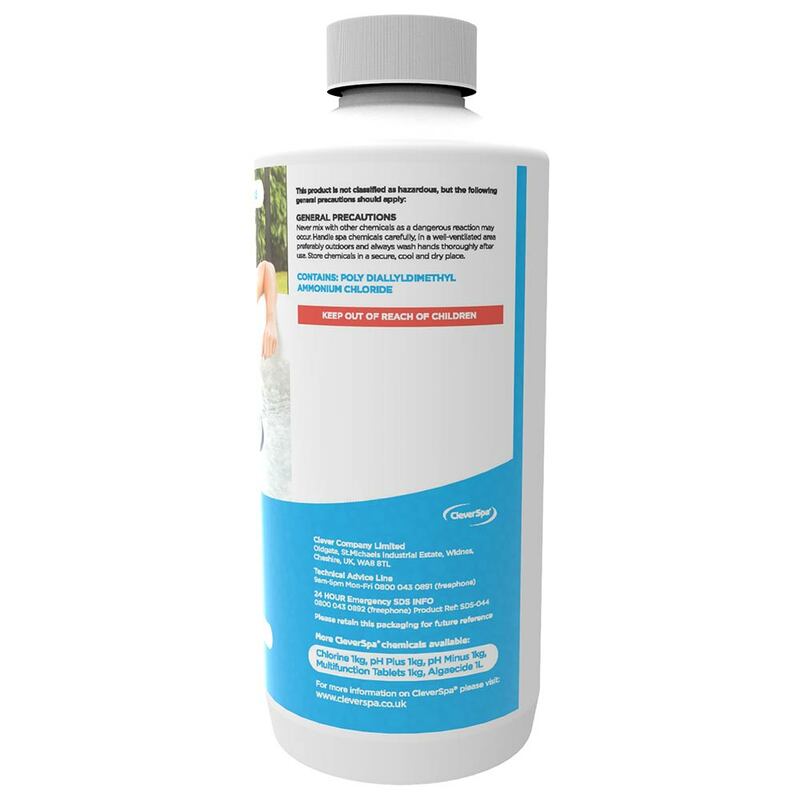 Very fine microscopic particles may not be removed by your filter making the water seem cloudy/dull. CleverSpa® Clarifier is formulated to link these particles together allowing them to be removed by the filter restoring the clarity and sparkle to your spa water. 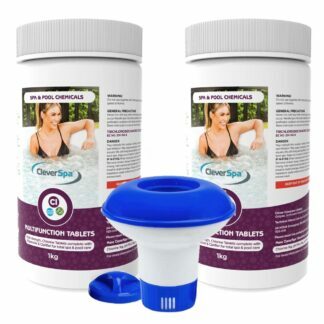 How often do I need to use CleverSpa® Clarifier? 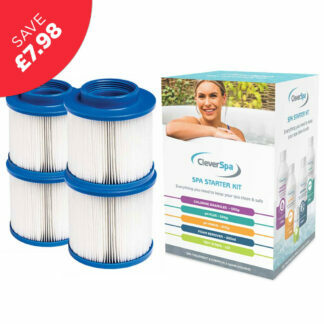 Weekly, more often if your spa water looks dull. 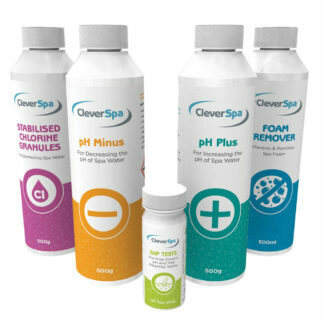 How do I add CleverSpa® Clarifier to my spa? 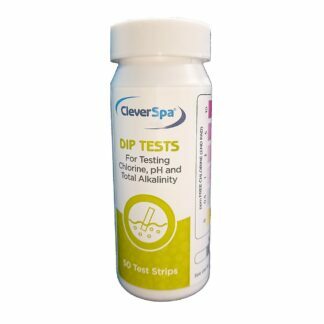 Test your spa water to ensure the correct pH and sanitiser levels are achieved and adjust if necessary. 1. 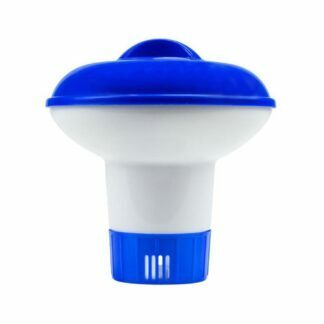 Remove, hose down and replace your filter cartridge. 2. Shake bottle before use. 3. Pour measured dose directly over the surface of your spa water. 4. Ensure your spa is switched on and leave running for at least 1 hour. 5. Repeat dose if necessary. 6. Leave 15 minutes before using your spa. 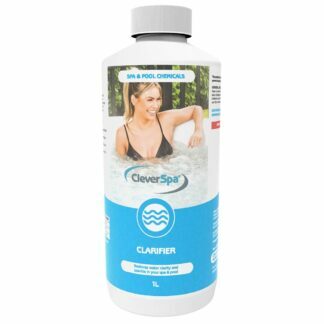 How much CleverSpa® Clarifier do I need to use? 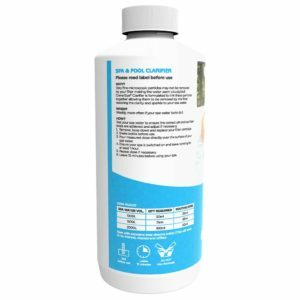 Spas with excessive total dissolve solids (TDS) will need to be drained, cleaned and refilled. Is CleverSpa® Clarifier harmful to people? Never mix with other chemicals as a dangerous reaction may occur. Handle spa chemicals carefully, in a well-ventilated area preferably outdoors and always wash hands thoroughly after use. 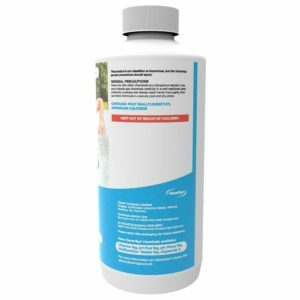 Store chemicals in a secure, cool and dry place.